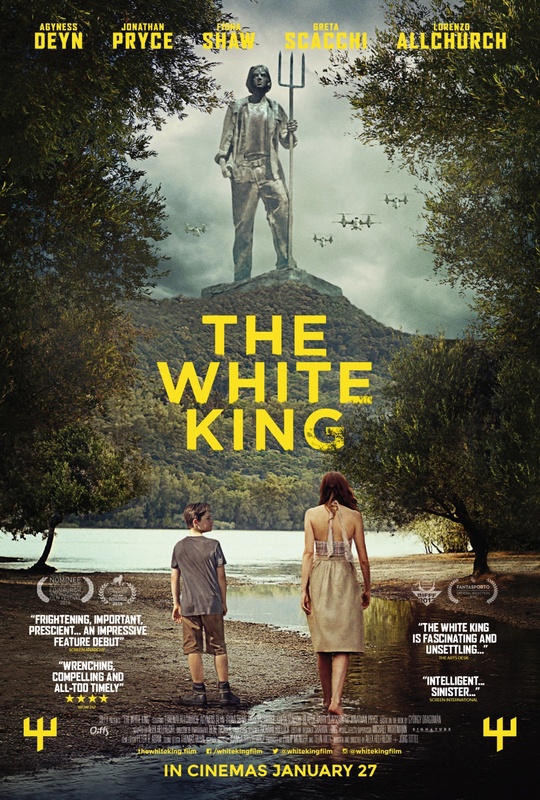 Jeffrey Postlethwaite is an English actor, recognized for his role as Romulus Frunza in The White King (2016), set to be theatrically released in early 2017. 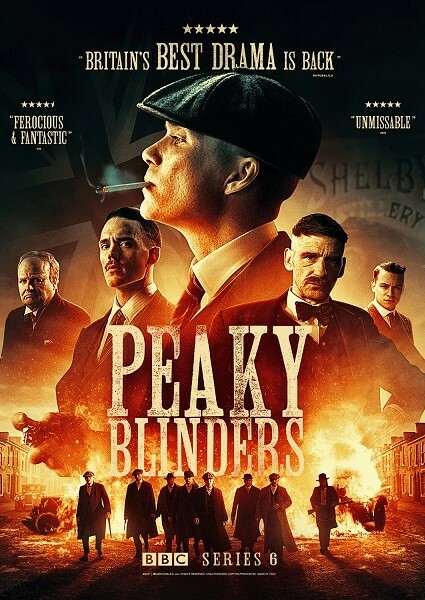 He is also know for playing Henry in Peaky Blinders (2013), Thomas Melby in Blood (2014), and Carl in Rough Cut (2015). He is the identical twin brother of actor Matthew Postlethwaite. Jeffrey was born in Whitehaven, Cumbria, the son of Susan Postlethwaite and Ian Postlethwaite. Jeffrey Postlethwaite rol aldığı yapımlar.